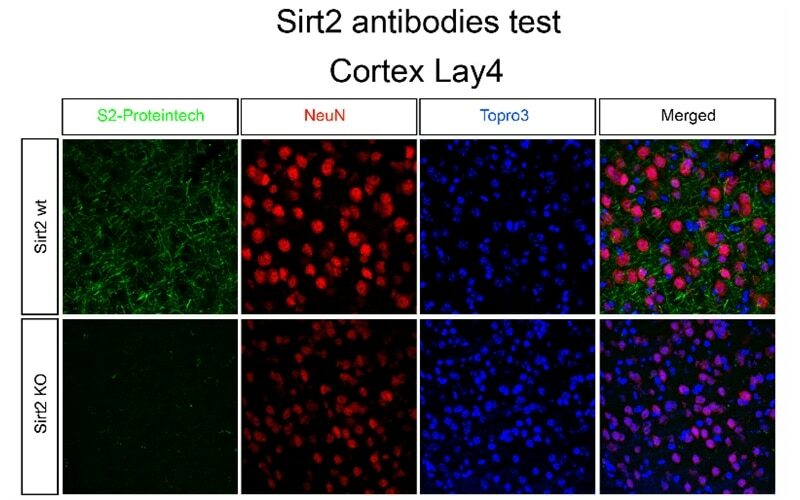 IF results of SIRT2 (19655-1-AP) antibody with cortex slides of SITR2-WT and SIRT2-KO samples. The Silent Information Regulator (SIR2) family of genes is a highly conserved group of genes that encode nicotinamide adenine dinucleotide (NAD)-dependent protein deacetylases, also known as Class III histone deacetylases. The first discovered and best characterized of these genes is Saccharomyces cerevisiae SIR2, which is involved in silencing of mating type loci, telomere maintenance, DNA damage response, and cell aging (10545947). 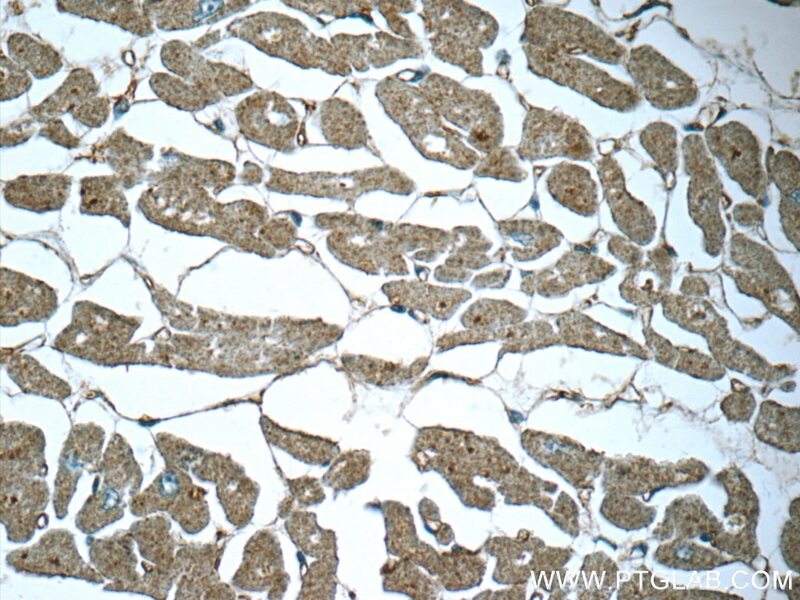 SirT2, a mammalian homolog of Sir2, deacetylates α-tubulin at Lys40 and histone H4 at Lys16 and has been implicated in cytoskeletal regulation and progression through mitosis (12620231,16648462). 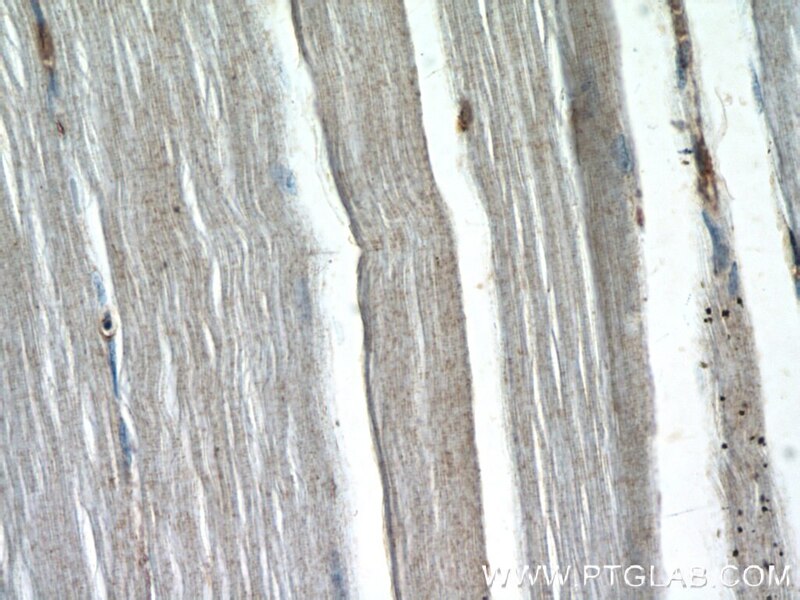 SirT2 protein is mainly cytoplasmic and is associated with microtubules and HDAC6, another tubulin deacetylase (12620231). Deacetylation of α-tubulin decreases its stability and may be required for proper regulation of cell shape, intracellular transport, cell motility, and cell division (12620231,10966460). The abundance and phosphorylation state of SirT2 increase at the G2/M transition of the cell cycle, and SirT2 relocalizes to chromatin during mitosis when histone H4 Lys16 acetylation levels decrease (16648462,12697818). Overexpression of SirT2 prolongs mitosis, while overexpression of the CDC14B phosphatase results in both decreased phosphorylation and abundance of SirT2, allowing for proper mitotic exit (12697818). Thus, the deacetylation of both histone H4 and α-tubulin by SirT2 may be critical for proper chromatin and cytoskeletal dynamics required for completion of mitosis. 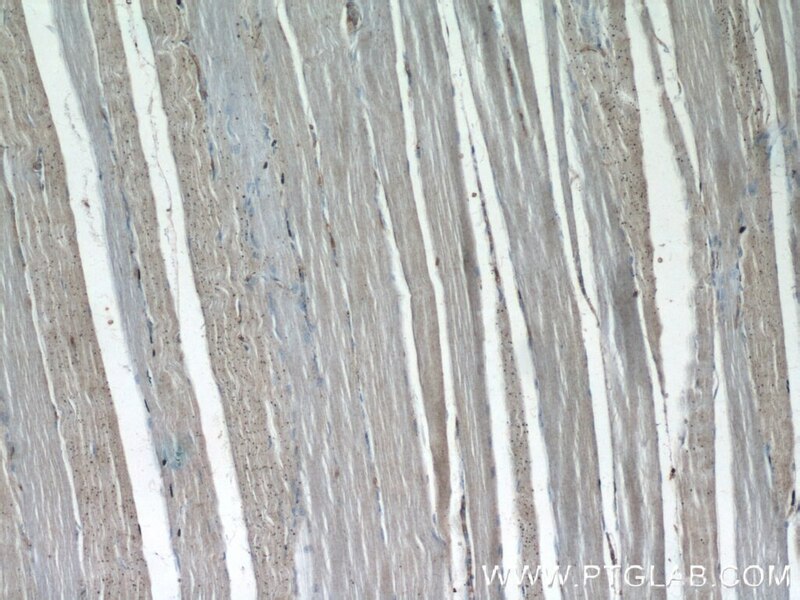 This antibody recognizes the 37-45 KD SIRT2 proteins. 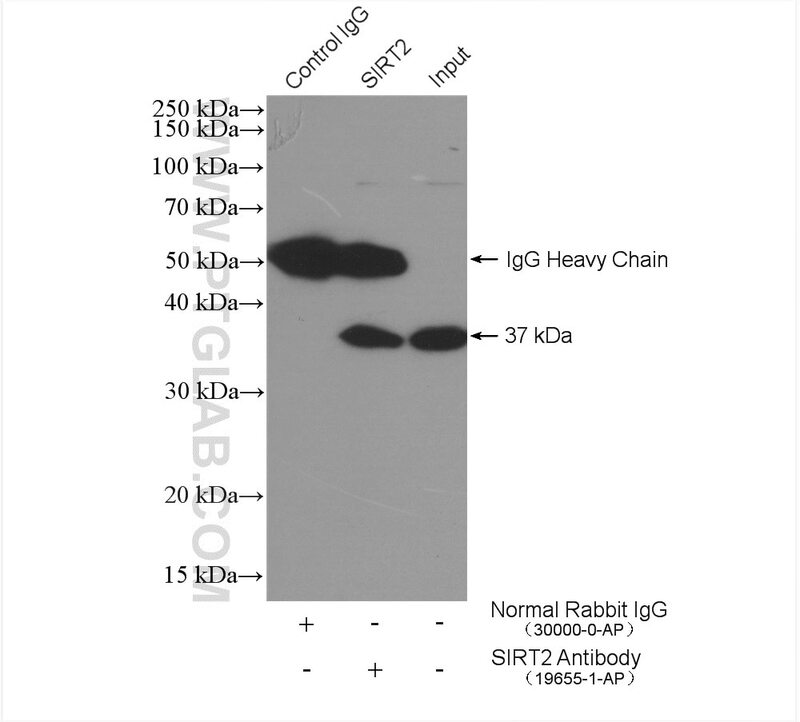 This antibody is a specific antibody that it can't detect signal with SIRT2-KO samples. NQO1 regulates mitotic progression and response to mitotic stress through modulating SIRT2 activity. Loss of Sirt2 alters mitochondrial protein acetylation, morphology, and dysregulates mitophagy. 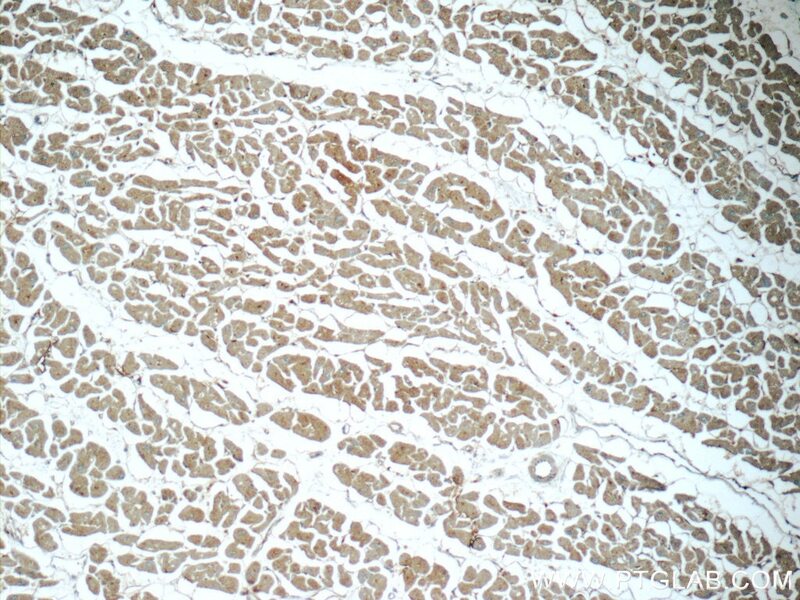 HDAC6 inhibition protects cardiomyocytes against doxorubicin-induced acute damage by improving α-tubulin acetylation.